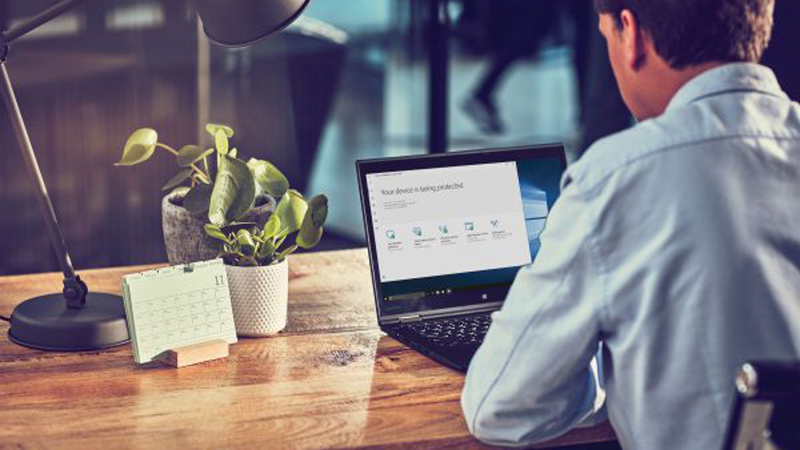 Microsoft has made something of an odd move in reissuing a pair of updates for Windows 10, which apparently had something wrong with them in the original release. However, the firm has failed to clarify exactly what the issues with updates KB4458469 and KB4457136 were. These updates were first pushed out at the end of last week (September 21), and then redeployed yesterday. KB4458469 is for those on the latest version of Windows 10 (April 2018 Update), whereas KB4457136 is for those still running the Fall Creators Update. A missing solution? That’s a pretty vague statement, to say the least, with no clue given as to the real problem behind the scenes here. As to the actual content of these updates, they contain a host of fixes, including solutions for various Edge browser problems, quirks with the tile layout of the Start menu (following upgrading to the April 2018 Update), and tackling issues with pairing Bluetooth devices with Windows 10, to name just a few. Exactly which bit went awry, though, we are left to guess at, unhelpfully. For the full list of fixes and adjustments applied by KB4458469 and KB4457136, check those respective links to Microsoft’s support pages. In other Windows 10 news, Microsoft has pushed out a new preview build (18247) for skip ahead testers (those working on the update scheduled for the first half of 2019). However, there’s not much to talk about as it didn’t introduce any new features, and simply applied a few cures for bugs. That included a fix for app icons which were periodically becoming invisible in the taskbar, which was the main bugbear present here. There were a few other bits and pieces, including a solution for WebView controls becoming unresponsive to keyboard input. Microsoft also noted that it has added a ‘preview’ tag to the Your Phone app, just to make it clear that this feature is still a work in progress. For the full list of fixes and known issues, check the usual blog post here.